Yay! 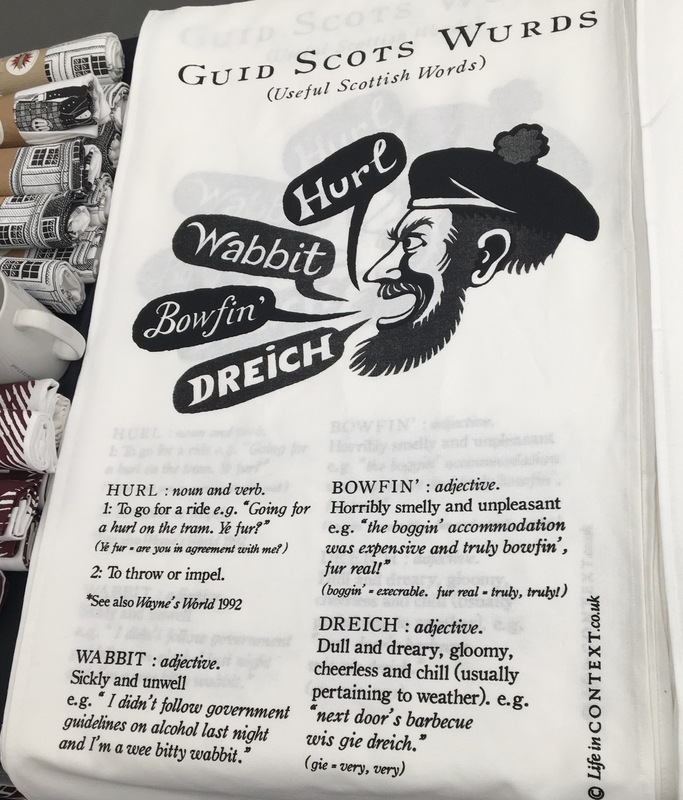 It’s August and I’m in Edinburgh. For me, that means one thing: the Book Festival is here! 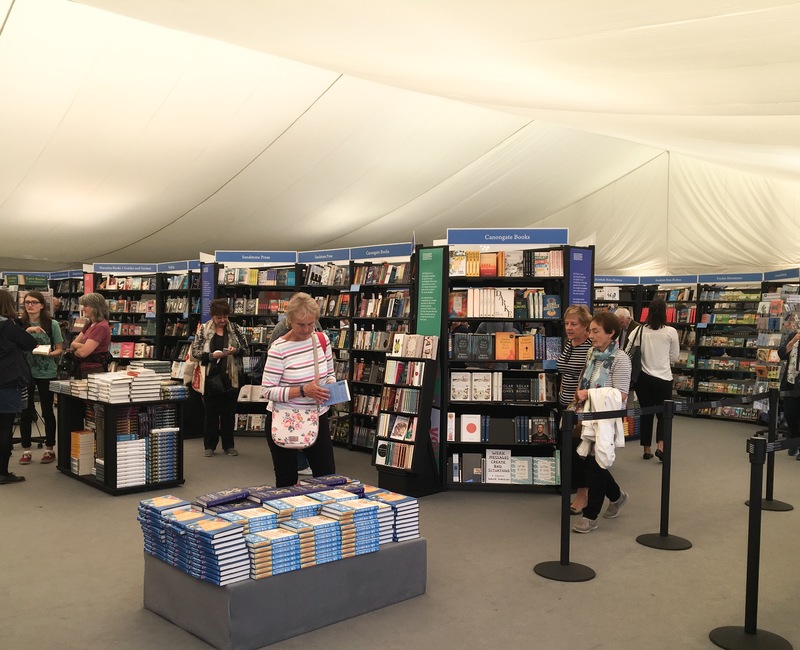 Over the years, the festival has continued to grow in size and it’s now proudly one of the largest of its kind, bringing readers, writers and those who are just simply interested in the literary world together. There are bars, cafés, ice cream stands (and more!) placed all around the square, too, so you can stay and relax for as long as you want with a book in hand. You can’t really complain about that. 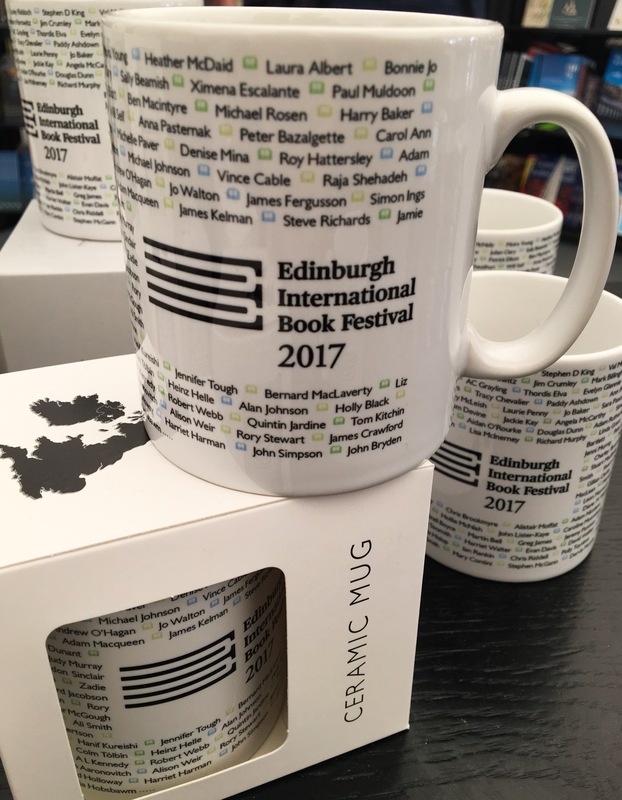 It is amazing to know that around 220,000 visitors take time to go to Edinburgh’s Book Festival. I feel that, with the ever-growing presence of social media, the amount of people who show interest in a novel is in fast decline. Nothing makes me more sad. I love the idea of being able to take time to myself and sit down, relaxed with a book in hand and diving in to an imaginary world. Any problems you have can momentarily be forgotten about, the stress you feel can be relieved and you can simply unwind and escape to enjoy the written work of a creative genius. I believe that only a book has the power to do this. 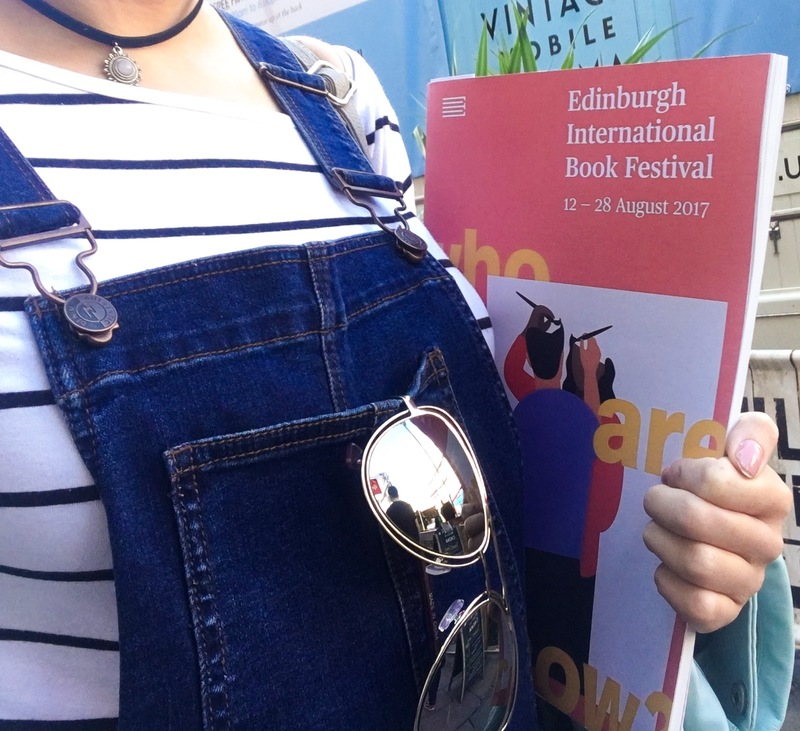 Thus, being surrounded by fellow literature enthusiasts at the festival put me in my element. 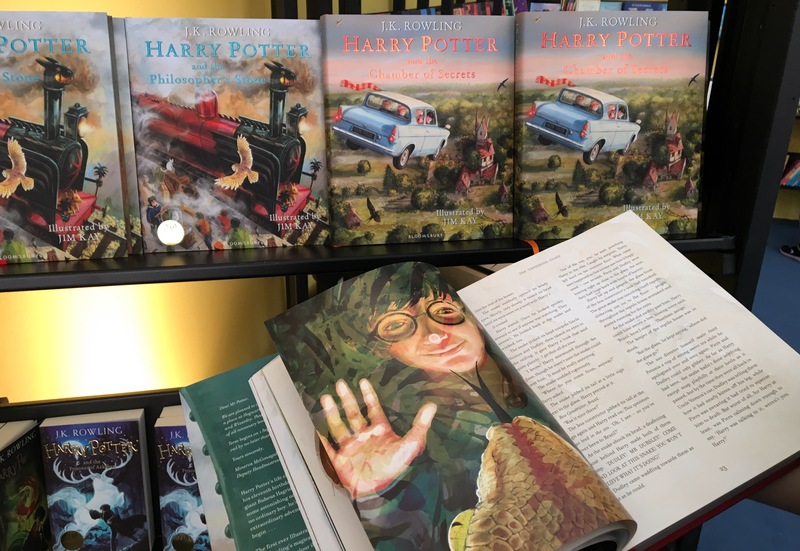 It’s a way to remind the world that the concept of the book is something that can never be disregarded or forgotten about; it was here before electronic devices and should forever remain an important factor in every person’s life, no matter how advanced society may become. 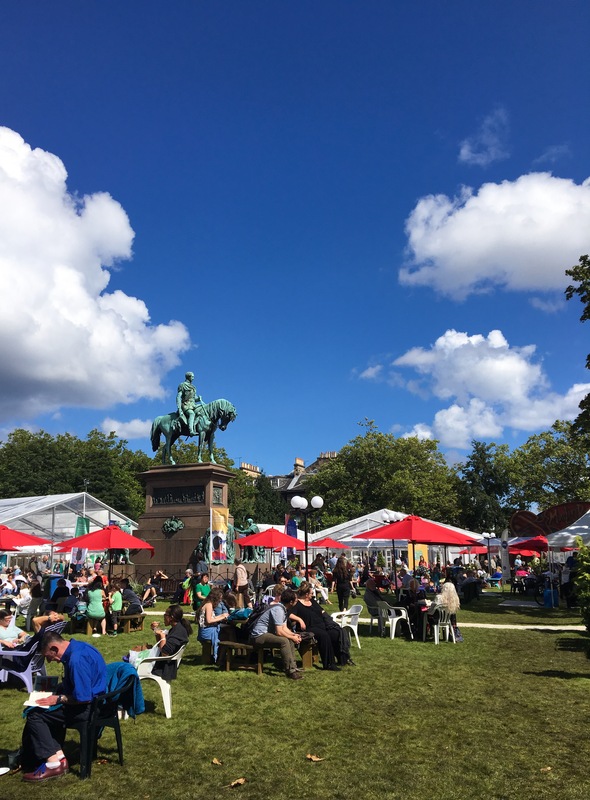 All in all, if you are interested in literature – or even if you’re not – Edinburgh’s International Book Festival is an event that you should try to attend, and the sooner the better. You never know, it may inspire you to pick up a book, even if it’s for the first time in your life. It may finally allow you to find the genre that suits your taste. It may just give you that well-needed escape from life and its struggles. Just please try it, and thank me later! 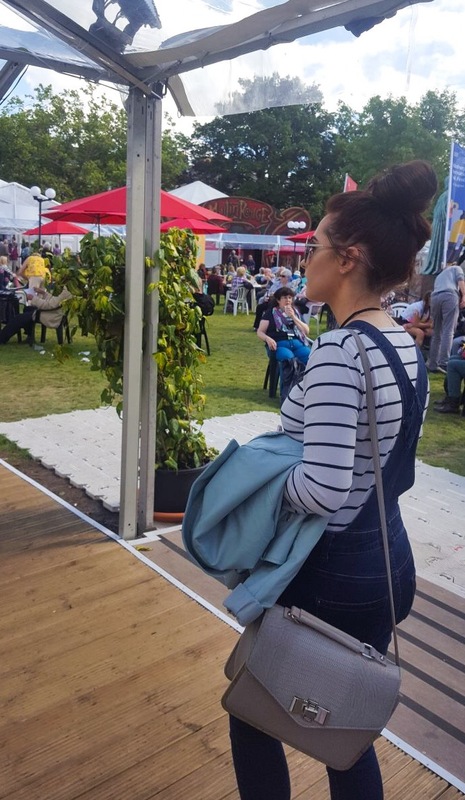 The festival is running from the 12th to the 28th of August this year.